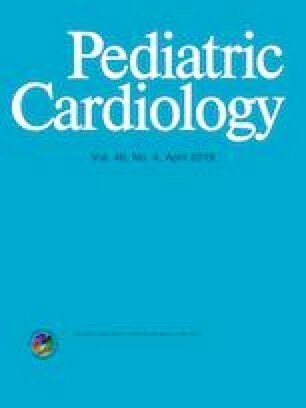 The frequency of complications during Adult Congenital Heart Disease (ACHD) surgery admissions and their association to patient outcome is not well known. Our study objectives are to (1) define the frequency of complications during ACHD surgery admissions, (2) identify their risk factors, and (3) explore their association with death and resource use. We identified ACHD surgery admissions ages 18 to 49 during the years 2005–2009 from the Nationwide Inpatient Sample database. Complications were defined according to the Society of Thoracic Surgeons Short List of Complications for congenital heart surgery. We identified 16,841 ACHD surgery admissions, of which 46.9% had at least one complication. Cardiac (19.4%), respiratory (18.2%), infectious (14.1%), and acute kidney injury (6.8%) were the most common. Admissions with a complication had a longer length of stay (10 days vs. 5 days; p < 0.001), increased charges ($139,522 vs. $84,672; p < 0.001), and higher mortality (4.6% vs. 0.9%; p < 0.001). Adjusted risk factors for complications included non-White race (AOR 1.17, p = 0.003), government insurance AOR 1.39, high surgical complexity RACHS-1 category 3 + AOR 1.81, non-elective admission OR 2.18, chronic kidney disease AOR 2.79, chronic liver disease AOR 2.47, and CHF AOR 1.40; all p < 0.001. Complications were independently associated with death AOR 2.49, p < 0.001. Complications occur frequently during ACHD surgery admissions and are associated with increased resource use and are a risk factor for death. Identification of preventable morbidity may improve the outcomes of these complex patients. MS: Background data collection, manuscript writing, and developing analytic plan; WH: Biostatistics; OB: Hypothesis development, analytic plan development, and manuscript finalization. The authors have no financial relationships relevant to this article to disclose.